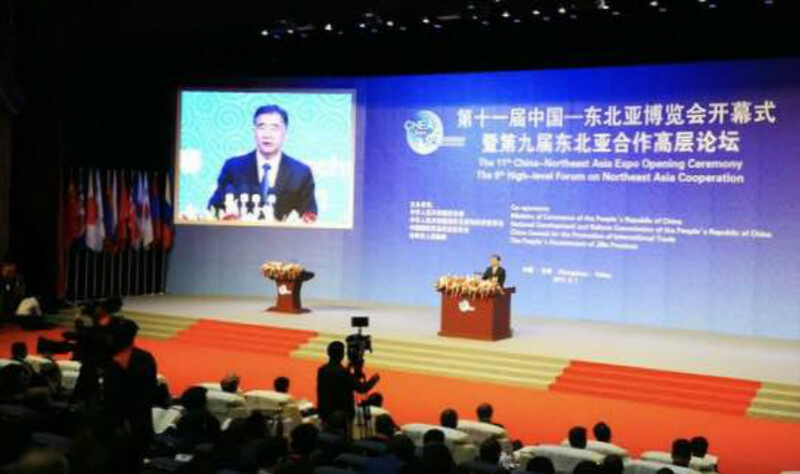 On September 1st, Kevin Xu, board chairman of MEBO Group, was invited to attend the 11th China-Northeast Asia Expo. 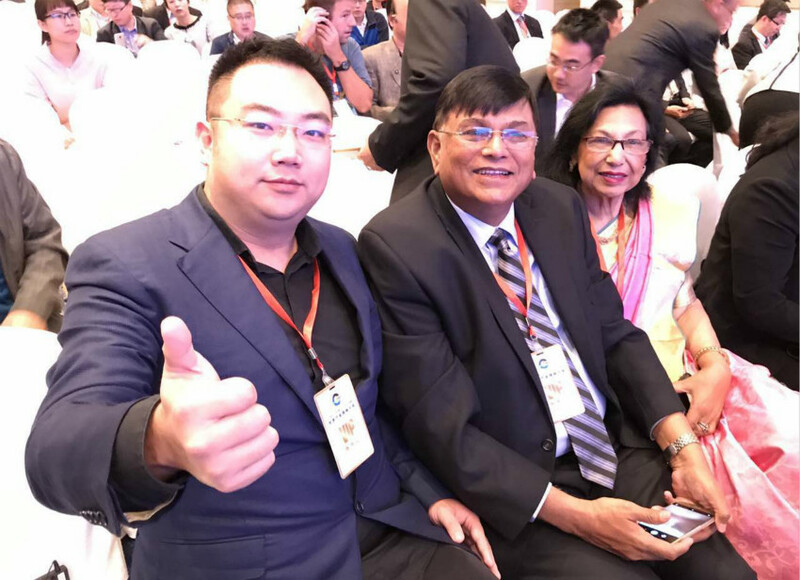 Kevin Xu and the guests of the meeting exchanged views on the UN international public welfare programs, such as "Every Woman, Every Child". At this expo, there were 9 pavilions. The pavilions cover a total area of 62400 square meters. After the opening ceremony, Kevin Xu was visiting some pavilions. 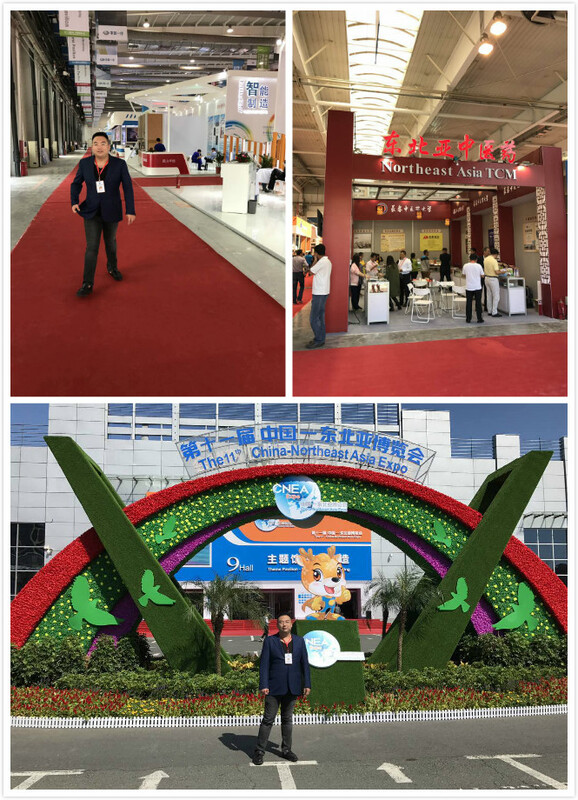 After the Expo, Kevin was heading for Xiamen to attend the 2017 BRIC summit hosted by President Xi Jinping.